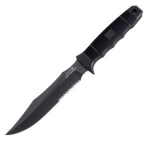 The SP42 is a light, quick in the hand, fixed blade that can serve as a fast fighting knife or as a lightweight survival knife. It is tough 5160 steel and a good blade design. 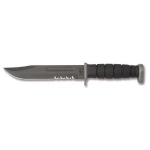 The price is good as well of right around $60 on amazon.com. 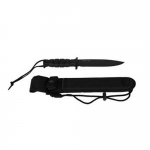 This is a great option for a bug out bag or just a jack of all trade knife at a great price.